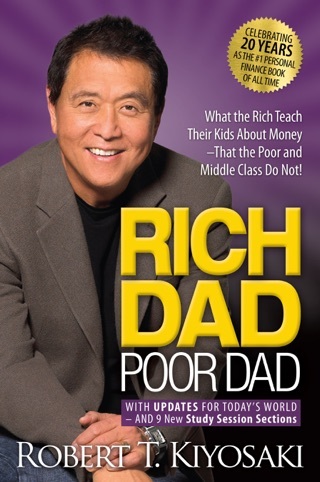 Rich Dad Poor Dad will have you questioning everything you think you know about money. 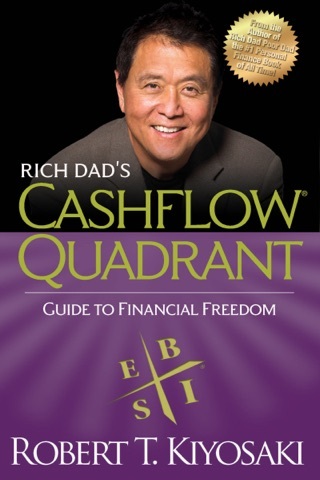 Robert Kiyosaki’s fuss-free guide to financial independence draws from his relationships with both his highly educated but poor father and his high-school-dropout, self-made-millionaire mentor. 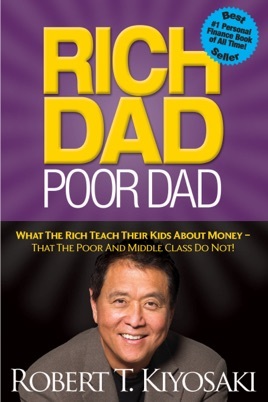 Kiyosaki is smart about being money-smart, using jargon-free prose to relay his message of the importance of financial education. He challenges unhelpful assumptions, like the notion that you have to earn a lot of money to have a lot. 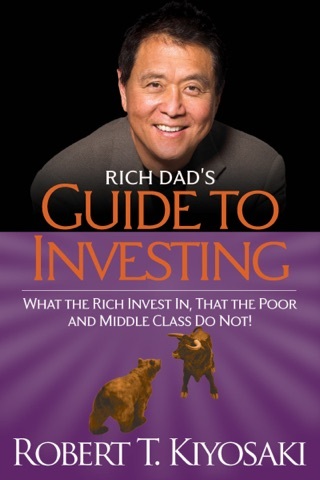 Before this book I can honestly say I was a financial nomad! 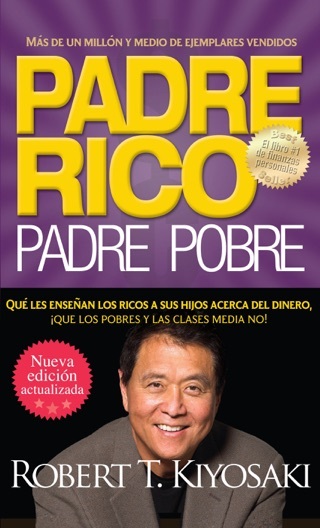 Mr. Kiyosaki’s book will not fix your financial problems, it will fix your thought process. Read “The Poor Man’s Achilles Heel” as well, if you really change your relationship with money. I love this book. 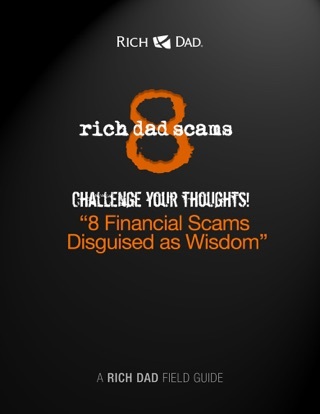 It has really given me insight on the rights and wrongs on what to do with my money. 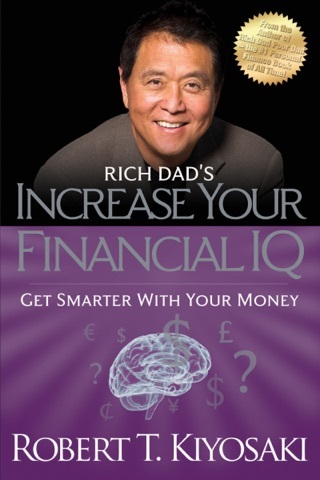 Feeding my financial genius I feel more confident going forward. Can't wait to read more from this author. A must read!